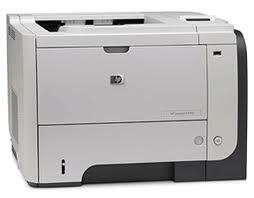 CE525A HP Laserjet P3015 Printer - Refurbished with 3 months Return To Base Warranty & Working Consumables. 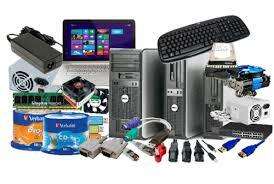 The HP Laserjet P3015 Printer is as good as buying new as all worn parts are replaced. This saves you up to 50% off the price of a brand new printer. We are confident that you will be 100% satisfied with your HP Laserjet P3015 Printer and are here to help with any support questions you may have. The Manufacturers part number/product code for this item is: CE525A. Get back to work quickly with print speeds up to 40 ppm A4 and a fast first page out with Instant-on Technology. Quickly process and share large, complex files with a 540 MHz processor, up to 640 MB expandable memory, and gigabit networking . Secure business-critical data and add more devices to the network with IPSec with encryption accelerator assist and support for IPv4 and IPv6 protocols. Easily retrieve stored confidential print jobs using the control panel’s menu and key pad. Expand with your changing business using an open EIO slot and three host Hi-Speed USB 2.0 ports. The printer's open memory slot lets you add up to 512 MB of memory. Do more with robust paper handling and a maximum input tray capacity of 1600 sheets.